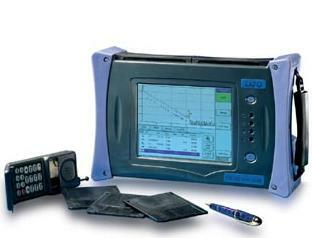 EXFO's FTB-7200D and FTB-7300D OTDRs help you boost test productivity for inside-plant applications. Their exceptional 1 m event dead zone enables you to easily locate and characterize all events between the transmitter and the central office's fiber distribution panel. This feature also comes in handy in metro, access and FTTH network applications, where events are usually closely spaced. The FTB-7200D model combines singlemode and multimode functionalities, ideal for private/premises/enterprise network testing. It offers the industry's shortest dead zones, as well as lightning-fast acquisitions. Test multimode fiber within premises, or singlemode fiber between premises�all with a single OTDR unit�and maximize your return on investment. Designed to meet the testing requirements brought by FTTH networks in general, and PONs in particular, the FTB-7300D enables testing at 1310, 1490 and 1550 nm. 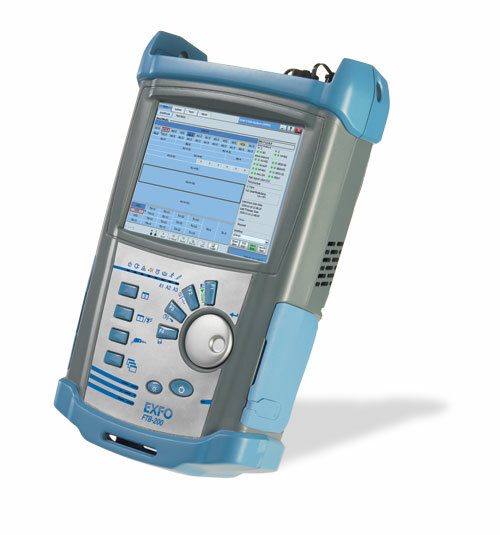 What's more, EXFO's next-generation OTDR software lets you test through high-port-count splitters�even 1x32 splitters�with loss levels of up to18 dB.